I had tons of fun this past weekend in Philly. 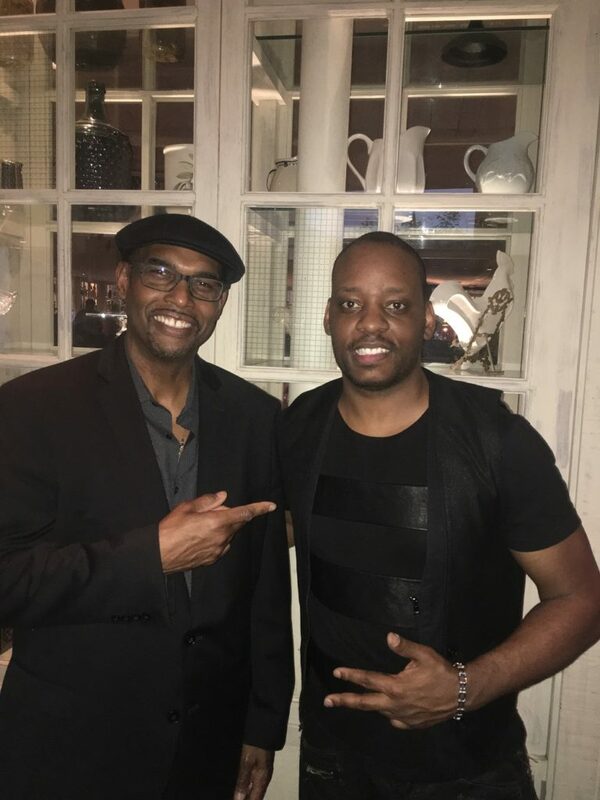 Big thanks to everyone who come out and Big shout out to Gerald Veasley for the invitation! 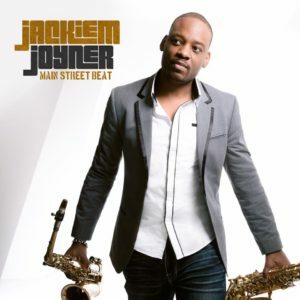 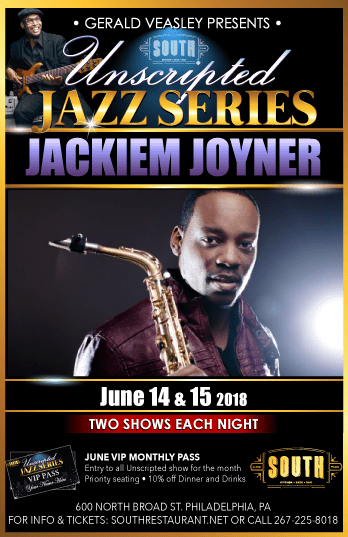 Previous PostLiveNext PostSee Jackiem Live – In Atlanta, GA on June 28!